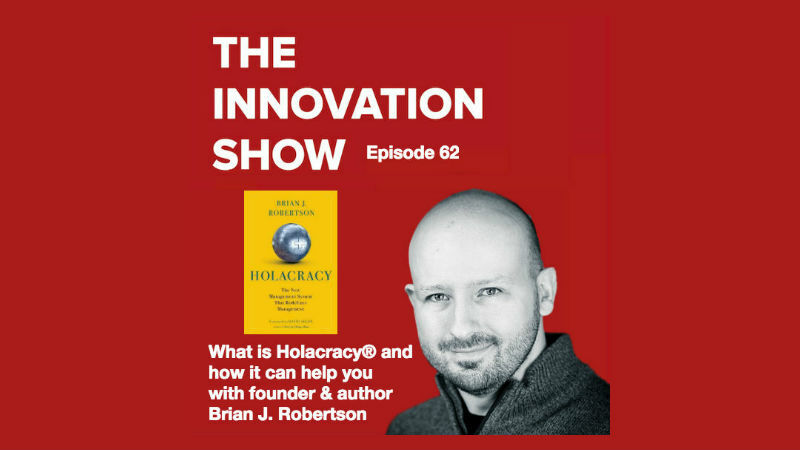 In this episode, host Aidan McCullen talks to founder and author of Holacracy Brian J. Robertson. Corporate structures are broken and rely on managerial hierarchies and organisational structures developed for the 19th and 20th century. Holacracy is a revolutionary self-management practice used by companies, like Zappos, Precision Nutrition and the David Allen Company and designed for the way business is done today. Brian is an experienced entrepreneur, organizational pioneer, and author of the book Holacracy: The New Management System for a Rapidly Changing World. He is most well-known for his work developing Holacracy, a self-management practice for running purpose-driven, responsive companies. Brian currently works as a business partner at HolacracyOne, the organisation he launched to steward the Holacracy practice and assist other organisations seeking to adopt it. Holacracy has been adopted by over 1,000 companies around the world to date. Aidan talks to him about his background, why he pioneered Holacracy, who thrives in this system and how you can get started.